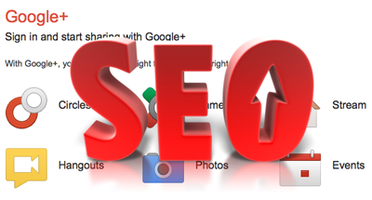 Are you missing out on search referrals, reviews and other cool, free functions on Google+ for your business? As of the beginning of 2013, Google+ has 135 million active monthly users. While Google+ doesn’t have the nearly one-billion membership size of Facebook, it’s definitely growing. But Google+ isn’t just a social network, it is an integrated suite of products that can help your business get discovered online, while offering you some nifty new ways to reach out to your market. The workshop is a full day and very hands on, so you will actually come away with a Google+ skills and how-to-materials. We spend the first part on instruction, with the remaining time dedicated to individual coaching and practicing the skills you have learned. Note: This workshop is a full day and no longer part of the Group of Seven Workshops half-day workshops. when is your next google+ workshop? Hi Heather, it won’t occur until the New Year. I am looking for a new venue at the moment.